While Land Rover is for those who want the British touch when getting down and dirty, Jeep is for people who prefer off-roading American-style. 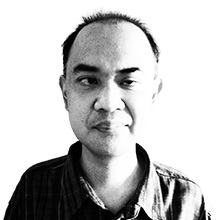 The latter has given us vehicles like the legendary CJ-series, the Wrangler and the Cherokee. The last one has actually gotten more luxurious, yet can still hack it in the dirt. 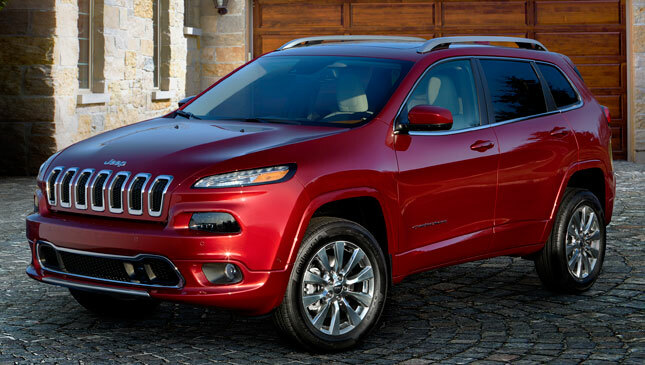 And Jeep seems to re-emphasize this point with its latest offering: the Cherokee Overland. Those who know their Jeeps (the brand, we mean) are aware that this version is the more premium model of the range. The Cherokee Overland takes its cue from the bigger Grand Cherokee Overland, and adds stuff like a bright front end with the signature seven-slat grille and chin extension. Color-keyed fender flares and body cladding, HID headlamps, 18-inch tires, and Overland logos complete the outside treatment. 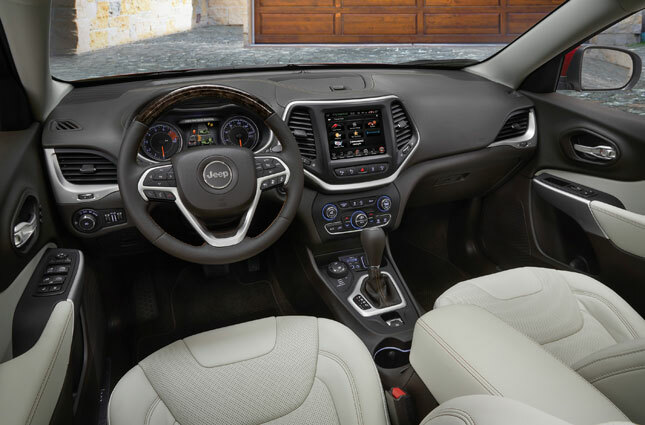 The rugged yet elegant outer flanks are matched by a full-leather cabin, power-operated front seats, Zebrano wood trim, Jeep-designed tiller, Alpine infotainment system with UConnect, and other goodies. The Overland model likewise comes with Parksense backing-up assist system, blind spot warning with cross-traffic alert, power tailgate, and better sound insulation. As for off-road capability, this is aided by a tall 208mm ground clearance for worry-free forays into the wilderness. Speaking of 4WD motoring, the new Cherokee Overland comes with Active Drive II 4x4 system. The patented piece of hardware features a two-speed transfer case, low-range gearing, and a disconnecting rear axle. This last bit helps improve fuel efficiency during on-road use. Moreover, drivers can choose between four preselected settings on the Selec-Terrain system. These include auto, snow, sport and mud/sand. These help motorists look like pros on any road surface. 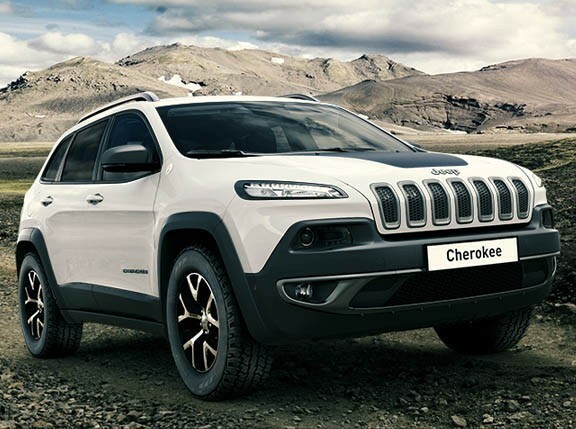 Recently unveiled at the New England International Motor Show in the US, the new Jeep Cherokee Overland joins the Sport, Latitude, Limited and Trailhawk variants. 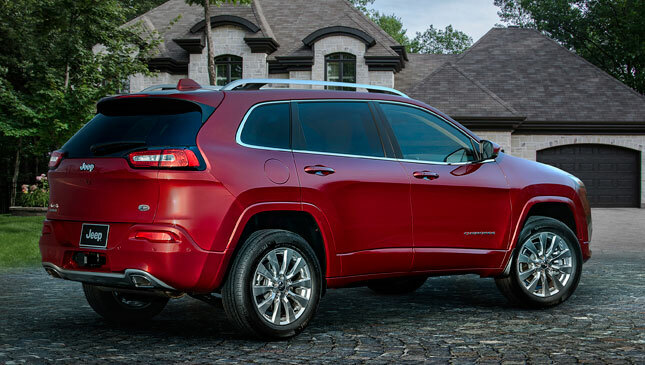 Now, buyers can choose which Cherokee suits their taste and budget. 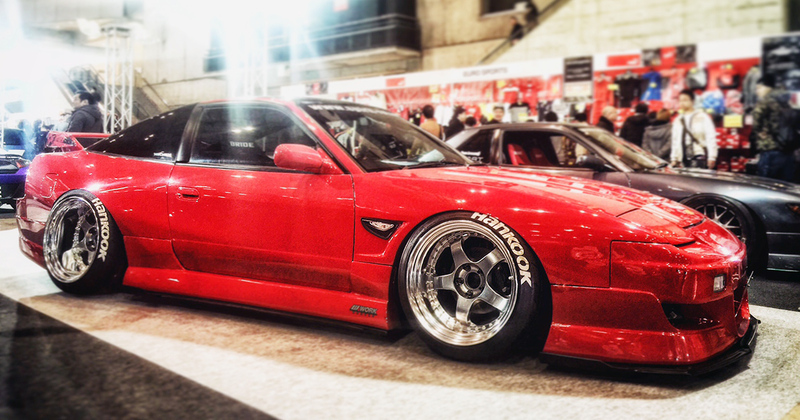 Hopefully, official distributor Auto Nation Group brings this to our market. Many of us may not go off-roading on a regular basis, but our road conditions sure make us feel like it.